Take a journey into the baths of antiquity with this perfectly symmetrical copper bowl crafted by fine artisans. All its surfaces are smoothly polished and feature a natural, perpetually changing patina. 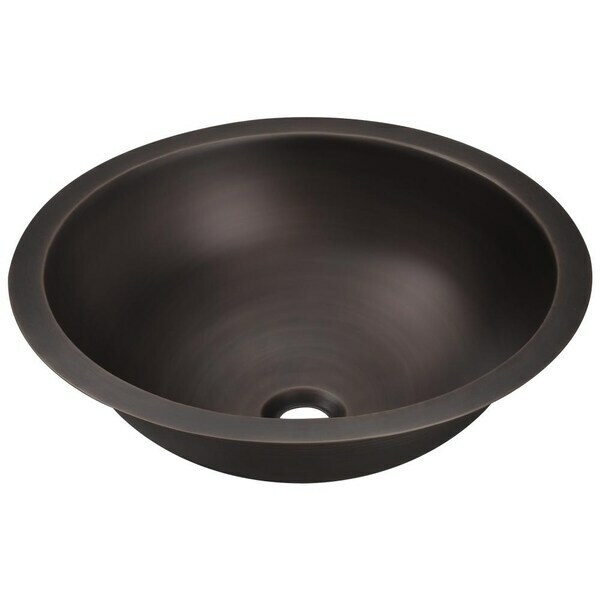 A special feature of this design is that it can be mounted under, over, or on the counter as a vessel sink.